Wastes from underground storage tanks at Hanford will be converted into glass-like logs for eventual burial in a national repository when one is built. 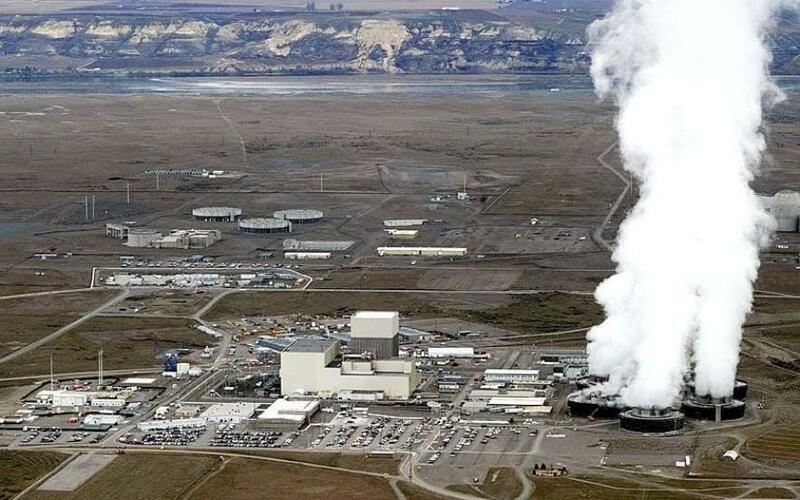 RICHLAND, Wash. (AP) — Officials at the Hanford Nuclear Reservation have reached a milestone by completing the first building that will be part of a $17 billion plant to convert radioactive waste into glass. Contractor Bechtel National says the building was transferred to plant management for commissioning last month. The sprawling vitrification plant has been under construction for years and is supposed to begin treating waste by 2023. The wastes are left over from the production of plutonium for nuclear weapons. Bechtel officials say the transfer of the building shows that progress is being made at the so-called vit plant, which has been slowed by safety and design concerns.